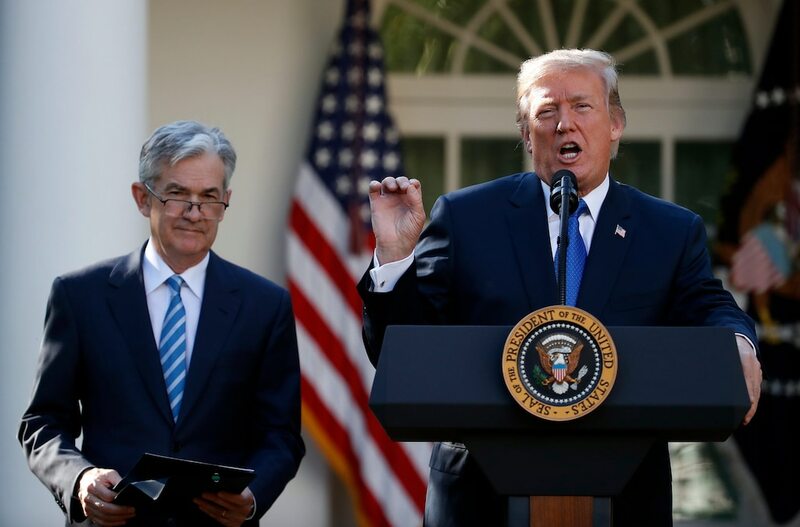 President Donald Trump has repeatedly lashed out at the Federal Reserve about rising interest rates too quickly. 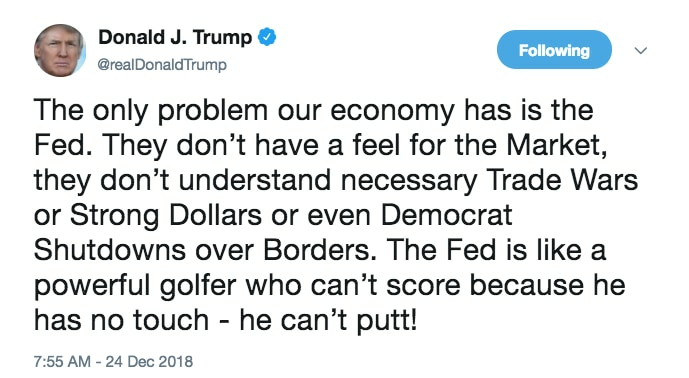 His comments break with a precedent of presidents not commenting on monetary policy. 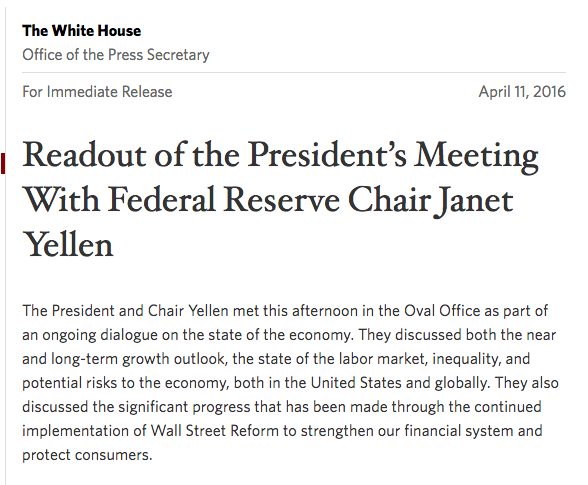 As the Federal Open Market Committee shifts its rate path, there has been renewed focus on Trump’s criticism.